Do you experience a certain boredom when someone brings up the topic of SEO? Search Engine Optimisation? Do you remember how we got here? Chances are you have received multiple phone calls, cold call emails, spam and messages, promising to get your practice on “number 1 in Google”. The pitfall is double: you may have wasted money on unrealistic promises. Or you may have switched off entirely and refuse to even talk about your website’s performance. Time to cut through the noise. If you want to grow your practice, it’s time to look at your communication as a serious foundation of your business. Digital communication is no longer the area of the IT guys. It’s your area. It’s how you express yourself using the tools that have transformed our daily lives. By having this awareness, you’ll see that “being found” is not this technical hocus pocus operation that many believe it is. It’s a strategic choice to communicate well and to take your digital presence seriously. 1. You never do “a little bit of SEO”. Just like you don’t do a bit of work on the foundations of your house – after it has been there for 15 years – you don’t do a little bit of SEO work. Optimising your website for search means you build the foundation first. Keywords aren’t about applying magic: they are the words your patients use to describe conditions they suffer from, and treatments they are looking for. Designing and writing your website requires a thorough understanding of your speciality, your patient demographics, their level of knowledge and their need for information. 2. SEO for Doctors is done page per page. Optimising content for search is done page per page. It means that not only is your page written specifically around this one condition or treatment…it also ticks a couple of other boxes. The page uses the keyword a reasonable amount of times and also includes synonyms. The page has a title that contains the keyword. It has a meta description that contains the keyword. It’s long enough to be taken seriously by Google. And it passes a readability text because it’s written in plain English. And did we mention your page contains images, that have a label containing the keyword? Or that an embedded YouTube video around the same keyword will enhance this page’s performance even more? Creating and optimising a great page that competes well with other local pages on the same topic, can easily take 5 to 6 hours and requires skill sets in Marketing, Business Consultancy, Design, Copywriting, Journalism, and Search Engine Optimisation. This is why your SEO work is part of a strategy. It’s done at the very start, when your consultant helps you get clear on the conditions you want to educate on, so people stay on your website rather than on your competitor’s. The strategy is totally focused on content, and uses SEO best practices to make sure your pages are properly designed, indexed and published. For anyone to do SEO work in the health industry, serious experience in the field of patient education is required, if you want this content to perform well. So now you are in a much better position for your next conversation about SEO for doctors. You’ll understand that there is no quick fix. You might also remember that just taking a light package executed by a junior IT operator won’t help you grow your business. Here’s some more good news. SEO does not require ongoing work. So if you were still thinking you’d have to pay a monthly fee for your SEO, then that’s another myth we can bust. Just like you wouldn’t pay a builder to maintain the concrete of your property’s foundation, you wouldn’t pay any maintenance of your organic SEO. Unless your provider is creating several new, highly optimised pages, every week. 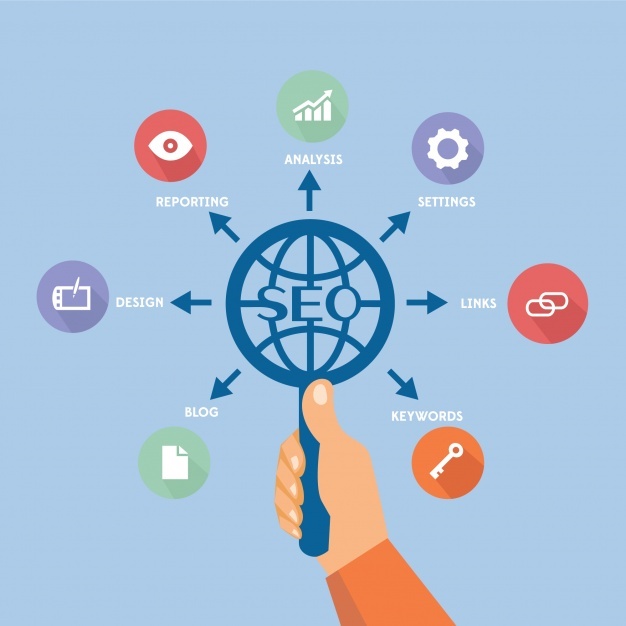 If you’re still a bit unclear about the mechanics of SEO for your practice, get in touch with our consultants and we’ll be in touch!